So some cottage time and a surprise flat tire delayed things a little bit this week. The Golden Age Two Team Takedown is in full swing. Lots of matches are finding their way onto YouTube. If you want to catch up on past matches, you can check out the main page here for an up to date playlist of all of the matches. 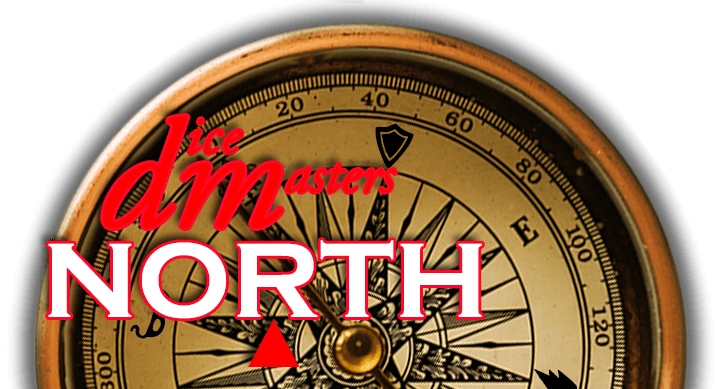 It is that time again to look back at the videos that were released on YouTube for the Dice Masters fans over the past two weeks. 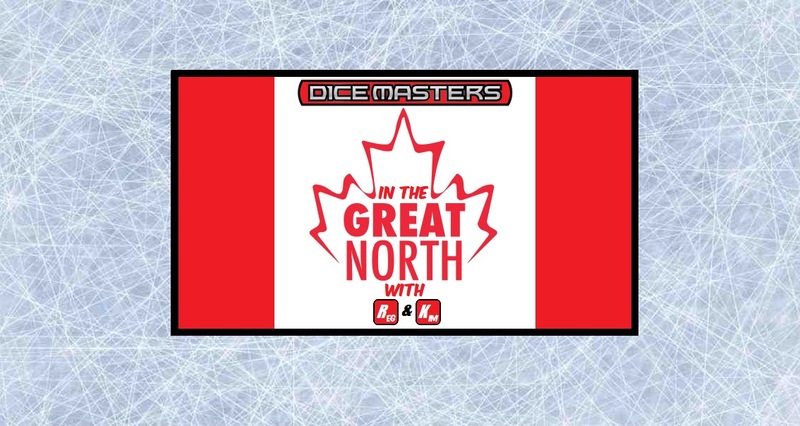 If you have some content you want featured here, please email mailbag@dm-north.com so it can be added. This was a busy week in YouTube land. Sit back, relax, and enjoy the show. 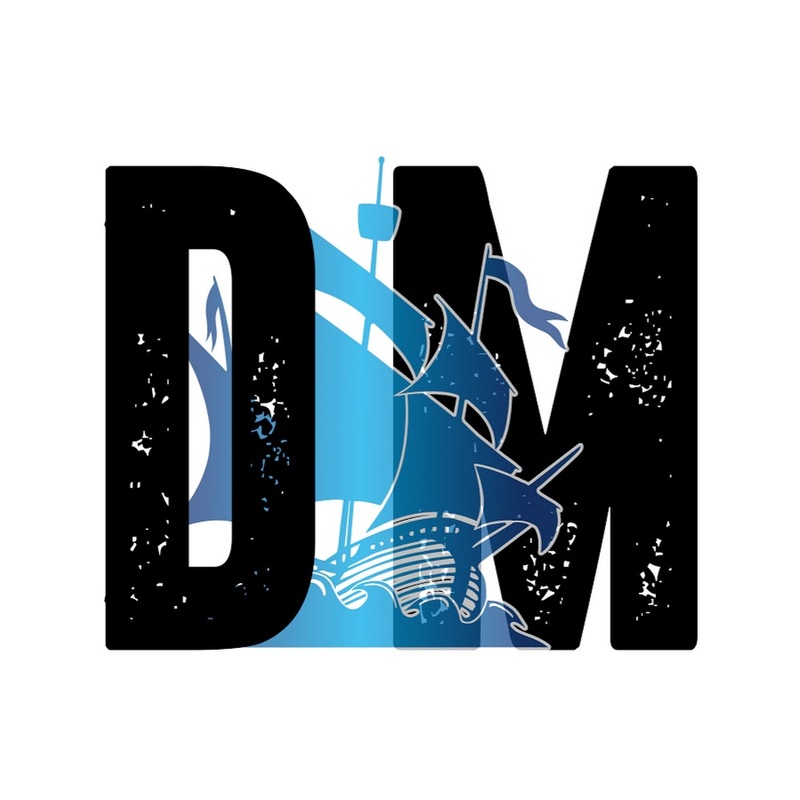 Check out the Venerable Dreadnaught in game action! Cory vs Dustin in the Golden Age Two Team Takedown Tournament. Chris vs Patrick in the Golden Age Two Team Takedown Tournament. Jo vs Ben in the Golden Age Two Team Takedown Tournament. Kim vs TJ in the Golden Age Two Team Takedown Tournament. Matt vs Keith in the Golden Age Two Team Takedown Tournament. 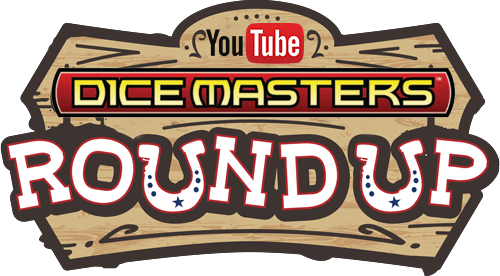 See you next week with another YouTube Dice Masters Round-up! Ant-Man and . . . Mach-1 ?